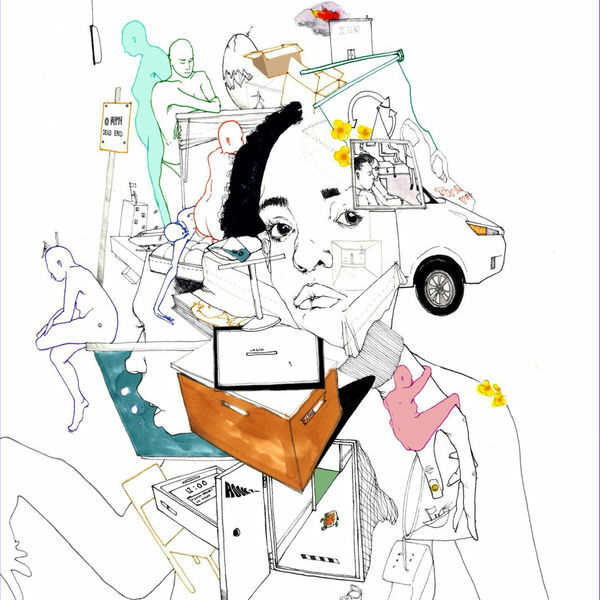 Noname‘s new album Room 25 is now available for download and streaming across all platforms. Fans have been STARVED for new material from Noname, who released her last (and only) project Telefone over two years ago. We’ve only received about three features from her since then but we’re thankful that is changing today. Room 25 comes with 11 songs and features from SABA, Smino, Ravyn Lenae, Phoelix, Benjamin Earl Turner, Yaw, & Adam Ness. Download or stream Room 25 below.